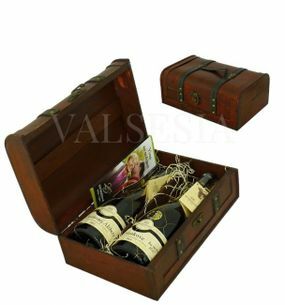 Christmas, International Women's Day, Mother's Day, Joseph, or Valentine's Day? 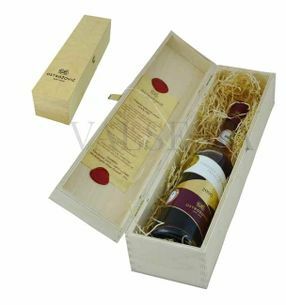 - Do not hesitate and surprise people you love an unexpected gift - send it to them from the site www.vino-obchod.sk. 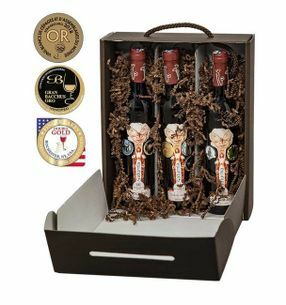 Darčeky a doplnky k vínu Gift set - PERFEGI corkscrew and accessories The quality of the design set of wine accessories. 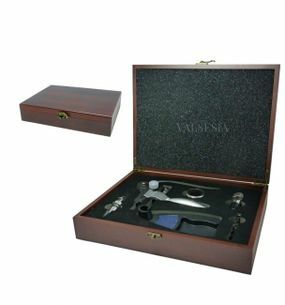 Gift set containing corkscrew with dvojťažným mechanism funnel, vacuum stopper. 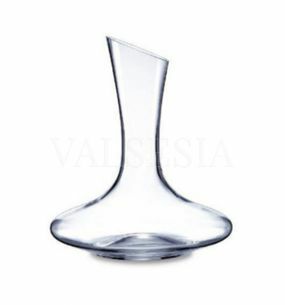 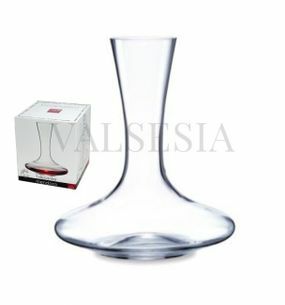 An elegant set of wine accessories in a beautiful design. 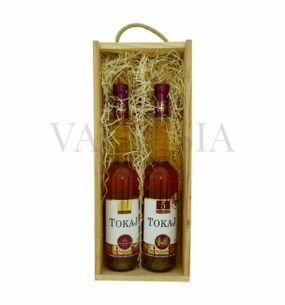 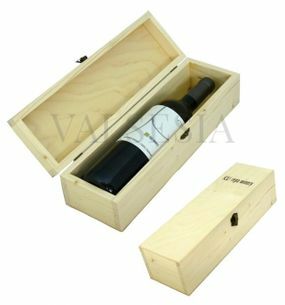 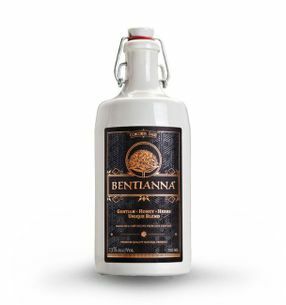 REPA WINERY Gift set REPA WINERY EXCLUSIVE 2 x 0.75 l Valuable, exclusive gift set of wine popular wine REPA WINERY toward those you care about. 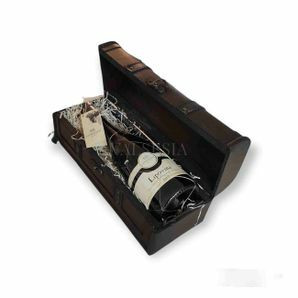 Whether it's Christmas, birthday, or attention for Business Partner - great value wines in an elegant gift box will surely not disappoint. 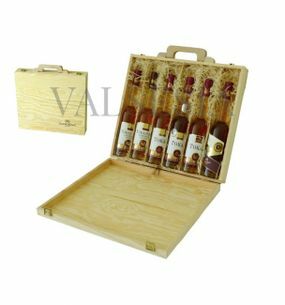 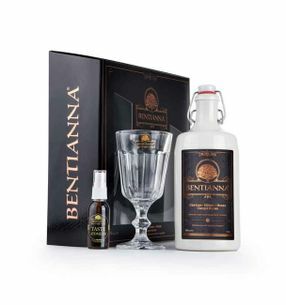 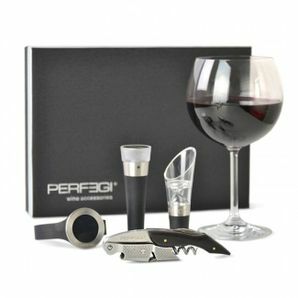 Darčeky a doplnky k vínu Luxury gift set PERFEGI EXCLUSIVE Luxury wine gift set of equipment which includes everything you need for a true experience of great wine. 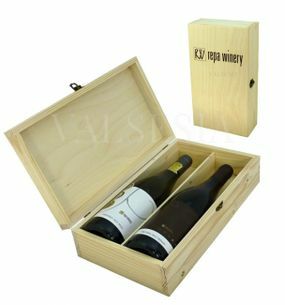 Gift set that will delight even the most demanding wine lovers - a prestigious gift suitable for the most prestigious event. 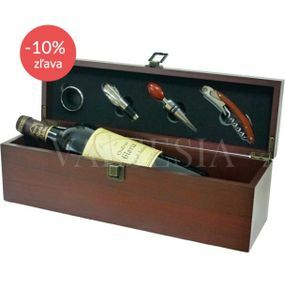 Darčeky a doplnky k vínu Wine opener - antique wine opener in gift box Original, luxuriously operating wooden wine opener in an elegant gift box will delight all those who are keen on catching design. 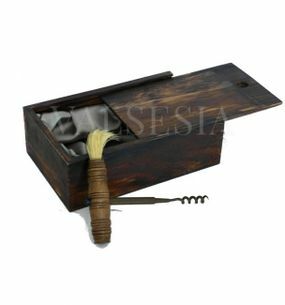 Corkscrew is equipped with a brush to remove residues cork. 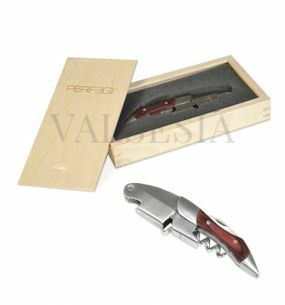 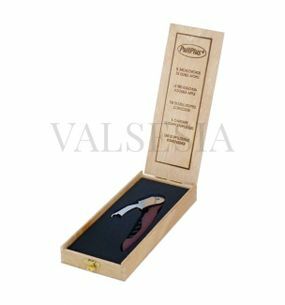 Darčeky a doplnky k vínu Corkscrew Prestige PERFEGI in gift box The Prestige PERFEGI opener to open a bottle of wine quickly, easily and without complications. 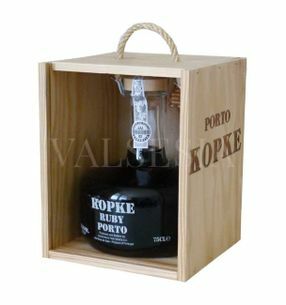 Using his superior patented mechanism will now be opening of the wine bottle fun. 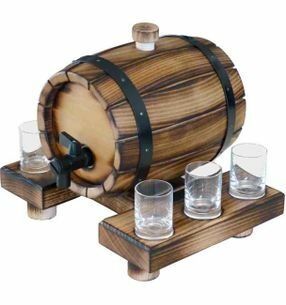 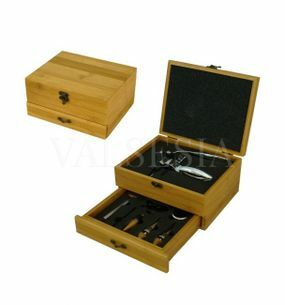 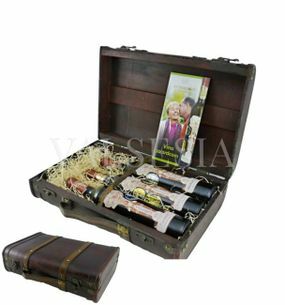 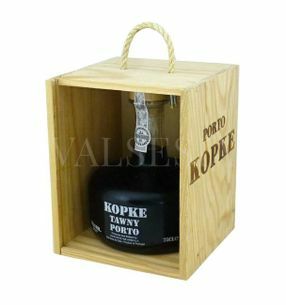 With its stylish wooden box it is also suitable as a gift. 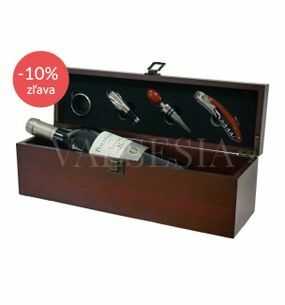 Darčeky a doplnky k vínu Corkscrew PULLPLUS in gift box PULLPLUS opener is made of quality materials, ensuring perfect functionality opener. 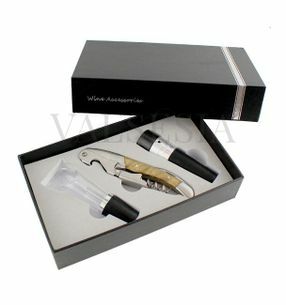 Fast, easy and effective way of opening bottles. 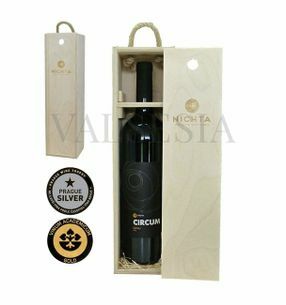 The elegant wooden packaging, perfect as a gift for your loved ones or business partners.